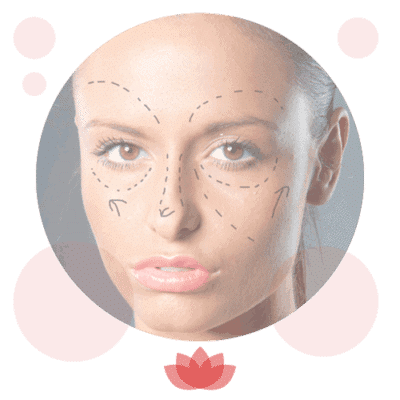 Cheek augmentation involves the administration of dermal filler in to the tissue to restore lost volume. 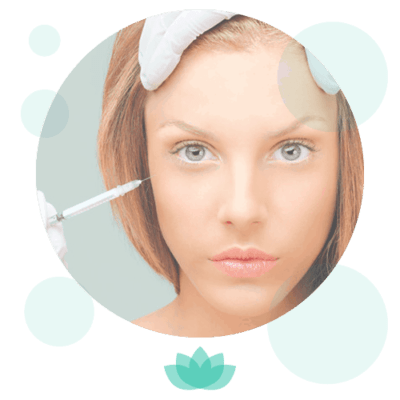 At RejuvaMed Skin Clinic, these treatments are carried out by Dr Grant McKeating, and the cost of your treatment is dependent on the amount of filler required. 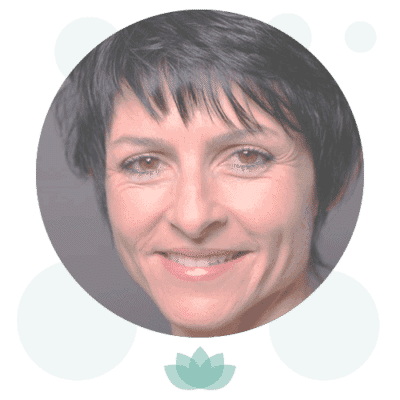 A full consultation with Dr McKeating is required prior to a treatment appointment, to discuss the treatment in full and ensure this procedure is suitable for you.